For many of us, pets are members of our families. They love unconditionally. It doesn’t matter to them how we look, feel or behave, they give us friendship and devotion, enthusiasm and forgiveness – no strings attached. 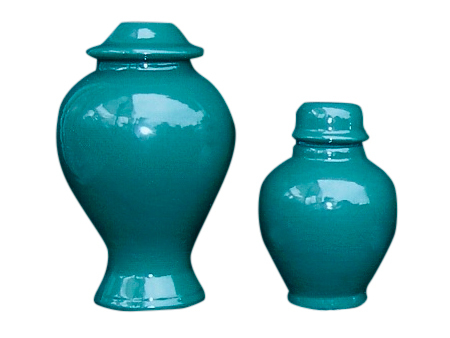 When the time comes, and you have to give your pet a dignified farewell, Heaven Sent Pet Cremation’s offers a collection and cremation service. 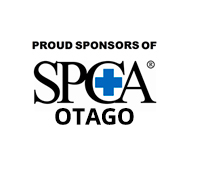 We cater for the smallest of pets, like budgies, to cats, dogs, ponies and some farm animals. 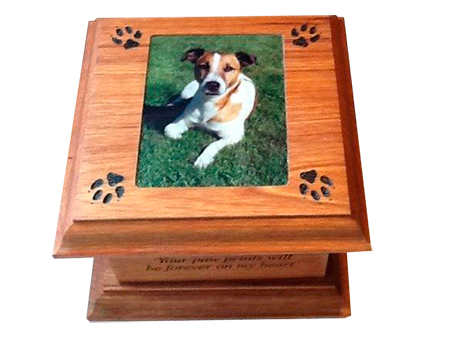 We also provide a range of commemorative products to keep the memory of your pet alive. Our friendly team will insure compassionate and dignified attention, our focus is to make a difficult time easier for you. 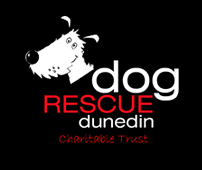 Our friendly team will insure your pet receives a compassionate and dignified service. The loss of a pet brings varying degrees of grief. Our guide will help you to understand your feelings at this time. 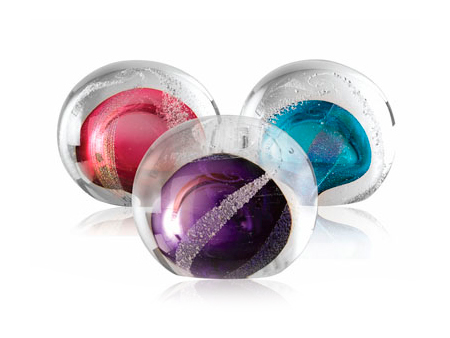 Keeping the memory of your beloved pet alive. 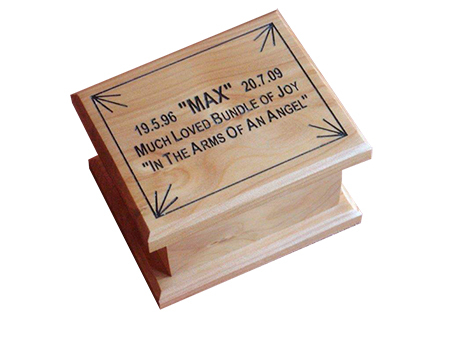 We offer a range of caskets, urns, remembrance jewellery and plaques.